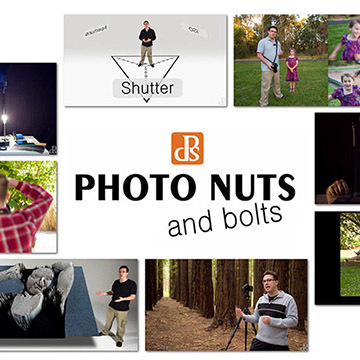 Looking for a complete list of the articles on monopods on the digital photography site? Look no more! This is your complete guide to everything you wanted to know about camera monopods, but didn't know what toa sk.You can find articles on any topic in the Google search box or you can look at the list of monopod articles below. Okay, Let's dig in. Here's the alphabetical list of monopod articles. Benro Monopods. Three different price levels and one with feet. Benro C38F monopod. Review and comparison of alternative choices. Best GoPro Monopod. GoPro is a hot camera. What about the stick? Best Monopod For Under $100. Is $100 enough? You bet it is! Best Monopod For Under $50. Can you get the right monopod for under 50 dollars. It might depend on if you shoot video or not. Best Monopods. How to choose it and what to consider. Best Travel Monopods. Weight, Minimum length and function. That's whatt it's all about. Best Self Portrait Monopod. What is there to know about these accessories? Biggest Monopod Selection. Where is the best place to learn about and buy them? Combined systems. Give you both a tripod and a monopod at the same time. Creative Camera Monopod Uses. 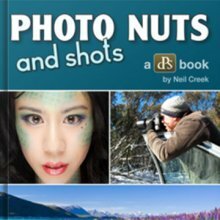 Get creative shots and know when use for practical photos. Definition of monopod. /what is a monopod and why you should care. Fluid Head Monopod. What are they and why would you want one? How Much Should You Pay For a Good Monopod. Here is the short answer and the long answer. How To Use a Monopod. Do you really know the right way to use a monopod? Monopod Accessories. Add-ons that mek your monopod work the way it should. 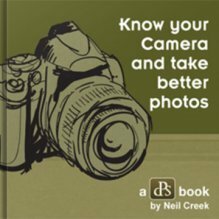 Monopod Advice. It is all about the head. Monopod Feet. Three feet just for one leg? Monopod Heads. Like I said before. It's all about the head. Monopods and Tripods Combined that hike. 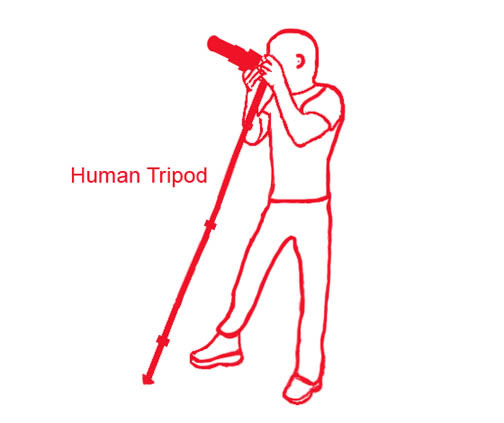 No the tripods and monopods don't actually hike by themselves. Monopod Reviews. The main page on monopods. This is how it all started. Monopod Vs Tripod. In this corner is the challenger, the monopod, light and compact. In the apposing corner we have the defending champion, the tripod, sturdy and rugged. Most Popular Camera Monopods. The explosion of the selfie has changed the game. Opteka Monopod Reviews. Who is Opteka? I like my Opteka tripod. Review of Armpod Monopod-2 A totally different design and use for a monopod. Slik Monopods. They're not slick, they're Slik. Video Monopod. Specific for video. Features and options. What is a Monopod. Duh. What's the purpose of this article anyway? 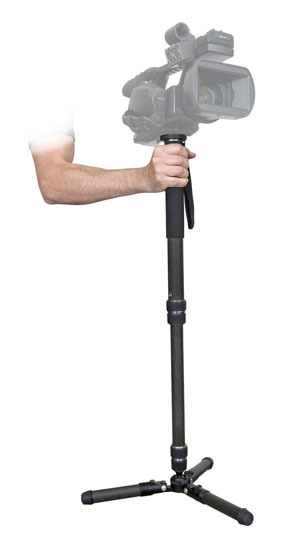 Bluetooth Selfie Stick. Communication is the important thing. Creative Selfie Ideas. Come on! What are you waiting for? Add your idea. Selfie Pole. The tall ones are good for aerial photos. Selfie Stick. Features and reasons to get yourself one. 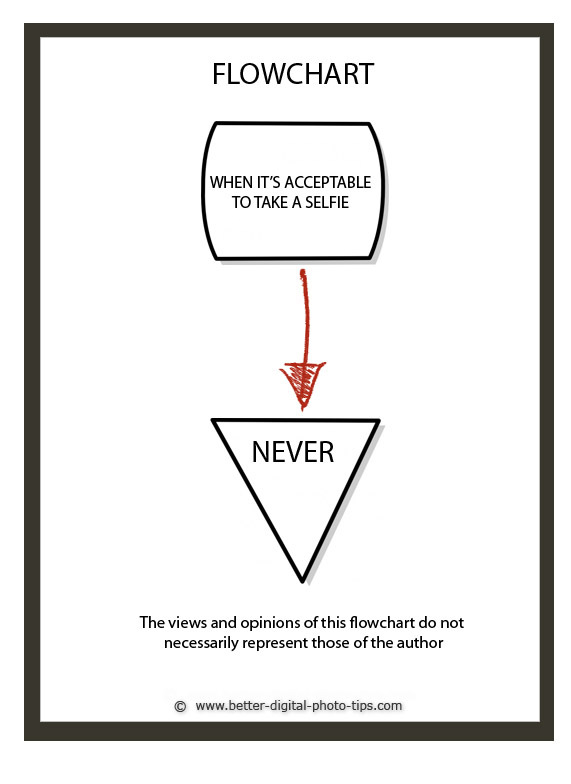 Selfie Tips. Yes, you really should pay attention to these. Selfie Vs Self Portraits. Their is a big difference between the two. What is a Selfie. Only the strictest definition of selfie will suffice. That's the complete list of articles on monopods so far. All you ever needed to know about selfie and decided to ask. Have a blast!